While jet skis, wave runners, fan boats and other personal watercraft provide excitement and enjoyment in the ocean, on waterways, in lakes and rivers, the number of boating accidents are on the rise in Rhode Island. These types of watercraft vessels provide little protection, where riders and passengers are exposed to other vessels, buoys, directional water signage and docks. The lack of protection is important because many jet skis have the ability to reach speeds of 65 miles per hour or higher, and travel along the shoreline in shallow waters. 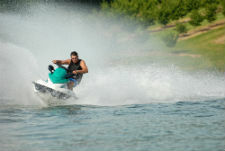 Many accidents involving jet skis in Rhode island happen while the operator is spinning “donuts” making tight circles on the water surface, traveling at excessive rates of speed and jumping the wakes of passing boats. While the watercraft provides hours of enjoyment, they have the ability to produce hazardous and dangerous situations when not handled safely. Many boating accident victims will rent Jet Skis or other personal watercraft from vacation site concessionaires who typically provide minimal or no instructions at all before letting the renter take to the water. This lack of training can place the operator and passenger in grave danger, especially when the area is crowded with other boaters. Many Jet Ski accidents in Rhode Island are preventable when the operator understands and follows boating laws, passes boat operating courses, operates the vessel at a safe speed, avoids riding on heavy seas and wears a life jacket. In fact, wearing highly visible clothing and only using the Jet Ski during daylight hours can reduce the potential of serious injuries or death caused by an accident. There are many boating accident laws in Rhode Island. This includes BUI (boating under the influence of drugs or alcohol) along with wearing life jackets, following navigational rules and other boating issues. These laws were enacted to cover boating as a way to enforce safety rules to protect recreational watercraft users. When victims are injured while on a water vessel, they typically have legal recourse if the accident is caused by another’s negligence. However, these types of cases are complex to litigate in civil court. 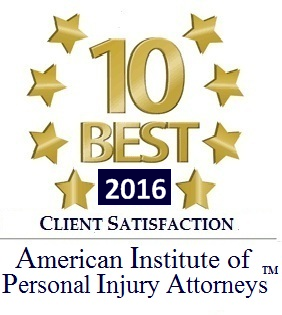 Because of that, victims often hire a personal injury attorney who specializes in Jet Ski accidents. The RI jet ski accident lawyer working on behalf of the victim will file all necessary paperwork to pursue and litigate a claim or lawsuit for compensation. This allows the victim to focus on recovering from their injuries. 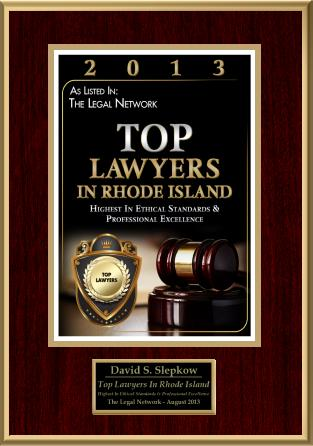 The Rhode island personal Injury lawyer or RI wrongful death attorney will determine the type or amount of compensation likely owed to the victim from every party at fault. These types of cases are handled on contingency to avoid the need of paying upfront fees. 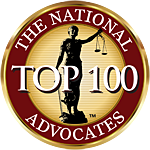 All legal services are paid through an out-of-court settlement or jury award at the end of a successful lawsuit trial.